The Government aims for all UK homes to be fitted with a smart meter for measuring their gas and electricity by 2020. You may have already been contacted by your energy company about having a home smart meter being fitted, or you may want to find out about the pros and cons. A home smart meter is a type of meter being offered to all households for free. They differ from previous standard meters in that the data they collect (about your energy usage) is sent directly to your supplier. This means there is no need for meter readings or estimated bills. They are part of the Government’s agenda to become greener as a nation, and you can find out more here. With a smart meter, you get an in-home display (IHD) where you can see what gas and electricity you’re using, and when. This also allows you to draw comparisons against your usual usage so that you can see if you’re using a particularly high amount. Smart meters will be offered to you, free of charge, by your energy supplier at some point in the next few years, if they haven’t been already. You can also go directly to your energy supplier and request a smart meter to be fitted before you receive the invitation. At the moment they aren’t compulsory and it is up to you to choose if you want one. So are home smart meters a good or a bad thing? What are the pros and cons? There are no upfront costs. The cost of a smart meter to the consumer is nothing. They are installed for free. We are all paying for the national roll-out of the scheme through our energy bills. This means you’re paying for it anyway, even if you don’t have one. You could save money by using less gas and electricity. The argument is that as you will be able to see, in near real-time, the amount of energy you are using, you can make lifestyle adjustments to save money. For example, you can actively see which appliances use the most electricity. If the ‘smart’ aspect concerns you, you can still have the smart meter to see this usage data for yourself without it being sent to your energy company. No meter readings and no estimated bills The main advantage of smart meters is that you don’t have to manually conduct a meter reading, or allow a meter reader access to do this for you. Furthermore, bills are worked out accurately and remotely meaning you only ever pay for what you use. Existing payment methods, including pre-pay, will still be available. 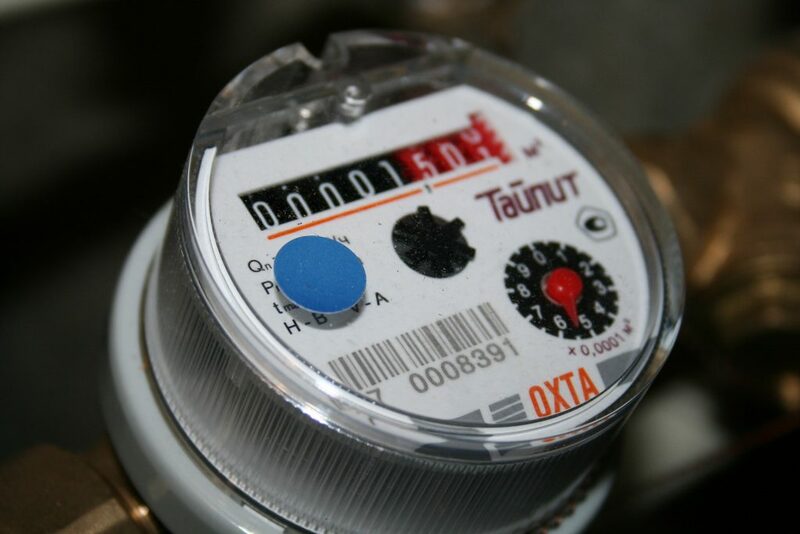 In fact, smart meters may enable pre-pay tariffs to come down. 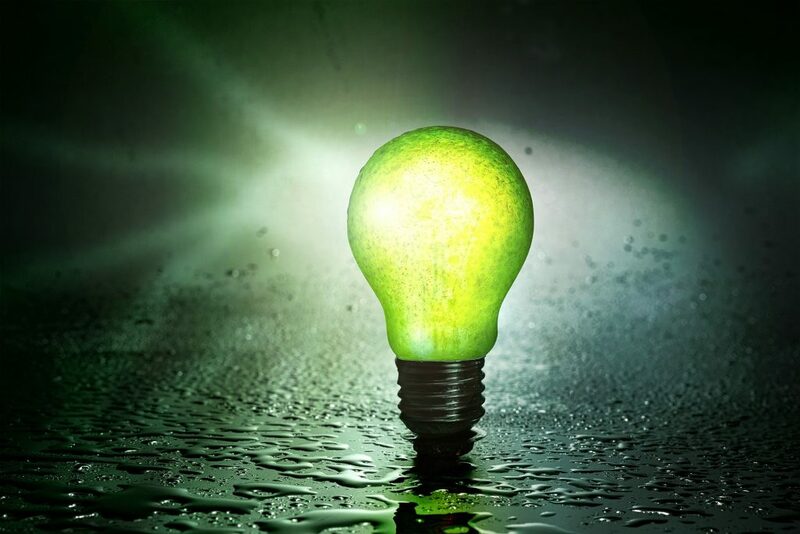 Personalised tariffs The exacting nature of the data collected by a smart meter means you can be offered tailored tariffs that are more accurately meet your energy usage. They will eventually be required by everyone meaning there is the sense of the inevitable. Even if you do have a smart meter installed you can choose to have the ‘smart’ function switched off, reverting it to a standard meter. You may not be fitted with a universal smart meter if it is installed before 5 October 2018. Some say that the scheme was rolled out too quickly without adequate preparation, meaning different utility suppliers are using different smart meters. This poses a problem when or if you come to change supplier. The smart meter may not work with its ‘smart’ functions for a different supplier, and you’ll need to revert to using it as a standard meter. After 5 October 2018 all smart meters will be universal so this problem should be eliminated. Data security Many of the concerns about smart meters have centred on data security. Your utility company will be able to access your data (the meter reading). However, to use this data for marketing purposes, you will need to give them your permission. They will also not be able to sell this data to third parties without your express permission. It’s new, and it’s change As with any far-reaching scheme, there have been teething problems with rolling out the smart meters. This means there are still some concerns regarding the reliability of smart meters. 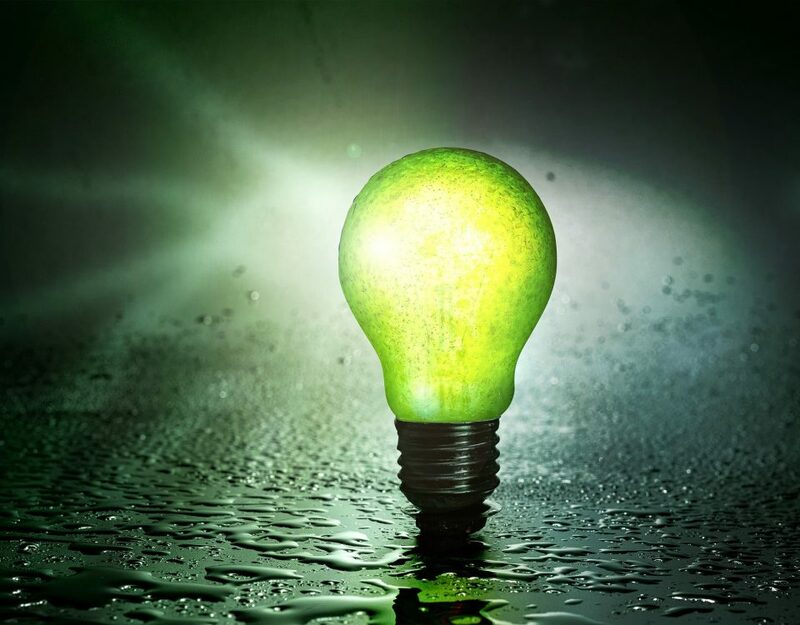 You can save money without a smart meter It’s possible to be savvy and make savings on your energy bills without a smart meter, for example using lower energy bulbs and not using a tumble drier. Concerns about accuracy There have been concerns that smart meters are not completely accurate and you end up being charged more for your energy. The current regulations protect against this. For the time being, it remains an individual choice as to whether or not to be fitted with a home smart meter. The disadvantages are being addressed with active steps to encourage homeowners and tenants to take up the smart meter offer. While there were problems with the earlier smart meters, if you ensure that your home is being fitted with a SMETS2 smart meter, then many of the disadvantages disappear, especially when combined with sensible precautions regarding your data. However, until 5th October this year, the onus is on you to check the type of smart meter you are offered. It may, therefore, be prudent to wait until after then. If you do decide to get a home smart meter, or already have one installed, and this doesn’t meet the new stricter guidelines by OFGEM, then you should be offered a replacement, also by 2020. Using a smart meter is just one way you can work to reduce your energy bills and increase the energy efficiency of your home. They can be useful in spurring you on to make the needed changes. 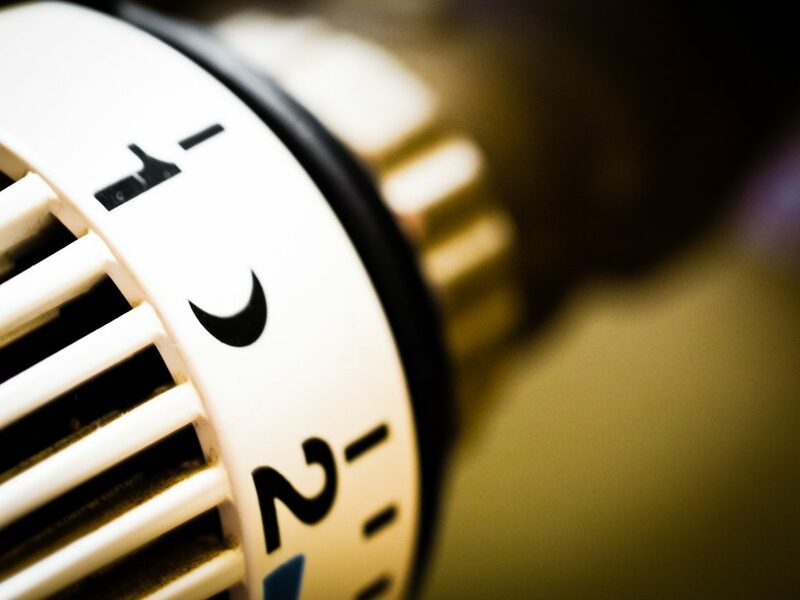 To find out how installing a new boiler and have your boiler serviced regularly can help to reduce your energy bills give us a call on 0333 939 0161.